Bike Frame Coating / Pro Bike Wax 20 ml with free Luxury foam applicator pad. 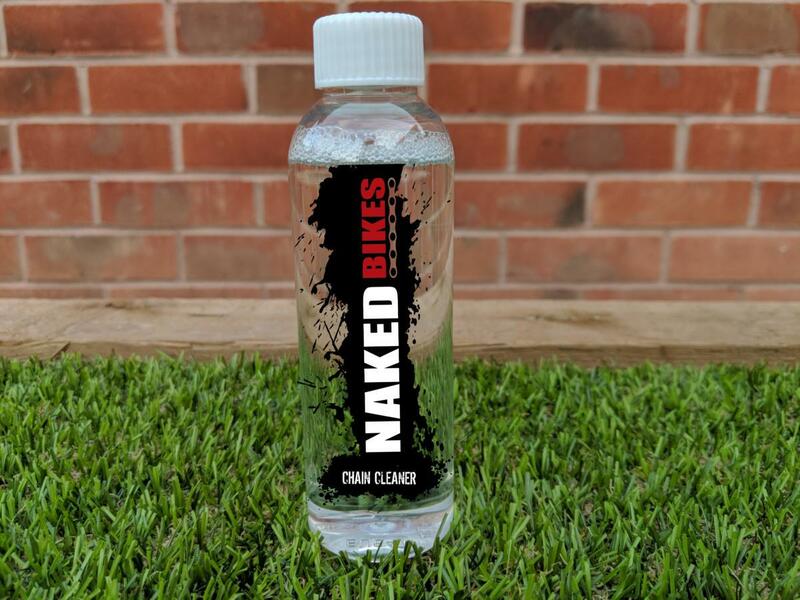 Pro Wax is an advanced liquid wax that coats your bike frame in a low friction, hydrophobic skin, creating the ultimate dirt resistant and water repellent barrier. Bike Frame coating is good for up to 12 months in between applications. Clean and dry the bike frame. Shake well, use the cloth provided to spread the wax onto the frame. Allow to dry for 5-7 minutes.